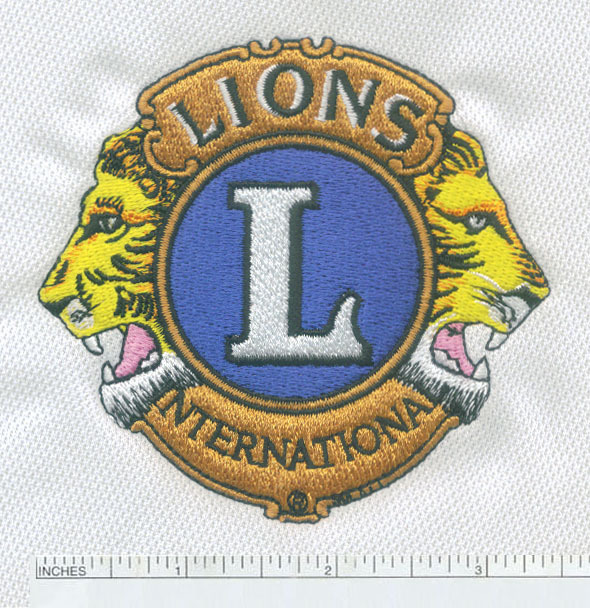 Embroidery Digitizing and Vector Artwork solutions. Quality Digitizers is one of the biggest digitizing and Vector Art Company, determined to provide the best quality designs and service for the embroidery business as well as vectorized artwork for printing or promotional products. All of Quality Digitizersprofessionals are highly experienced with 25 or more years of qualified practice. Our infrastructure enables us to deliver these services at affordable prices. Our turnaround time is only 4 to 8 hours, and same day service is also available. Our goal is to provide our customers with exquisite embroidery. Your satisfaction is guaranteed. Once you complete the Send us a Quote Using the Form, You will get your Quotes in under 30 Minutes. • 128Bit SSL to provide you 100% secured transactions. 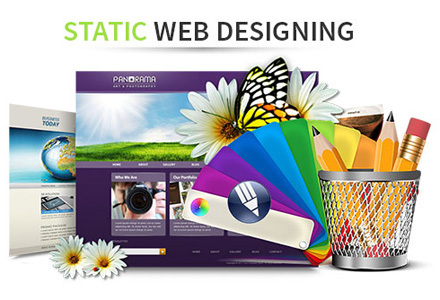 • Email notifications on every step of the digitizing process. • Acceptance of all major credit cards and PayPal. Place orders 24 hours a day. Our system is automated. At Quality DigitizersWe make the difference. We provide high quality bitmap to vector conversion services at reasonable price. 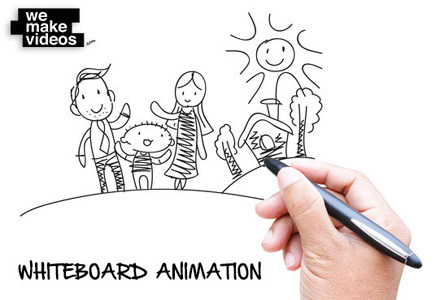 Manually hand drawn, creating superior image quality as opposed to using automated software. 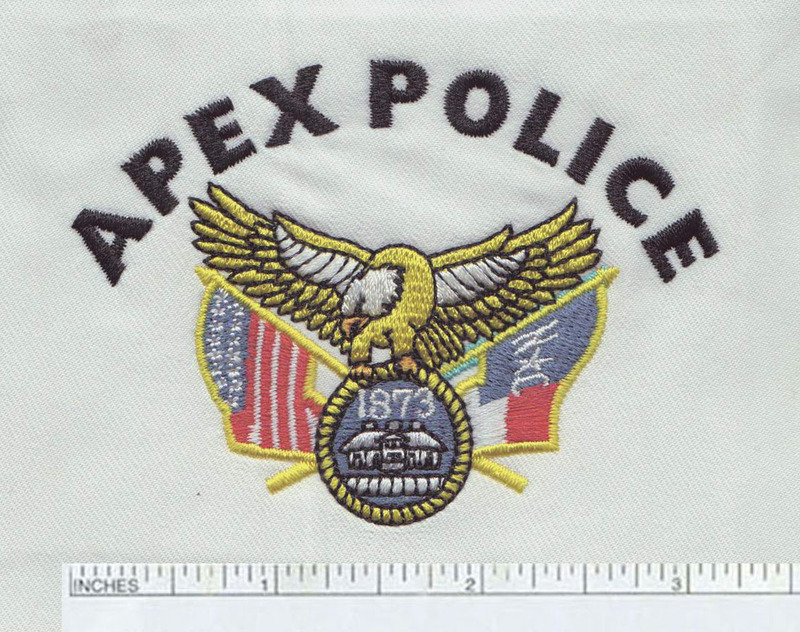 embroidery digitizing in the industry with Fast turnaround. Quality DigitizersMade an applique from our digitizing department that is by far the best applique we have ever sewn out... we have an online cutter and software but have struggled with complex designs...We no longer will hesitate sending these types of designs to Quality Digitizers. Quality DigitizersSaves us Time and a lot of Money...the customer is very pleased with the services provided...and we are pleased with the value! I just wanted to drop you a quick thank you. We have used Quality Digitizerssince we opened our Company (over Five years now) and your service is always Super-fast and the logos that you create for us are beautiful and sew without there ever being an issue. Thanks in particular for helping us with the really complicated ones and always making us look professional. Please let Quality Digitizers staff know that we appreciate all their efforts. Just wanted to let Quality Digitizers Team know that the two designs turned out great. My customer was very happy with them. I did take the background outline off the Bloomer Trailers on the girls design. It was a bit too much for those military hats. Thanks again Quality Digitizers for Your hard work. 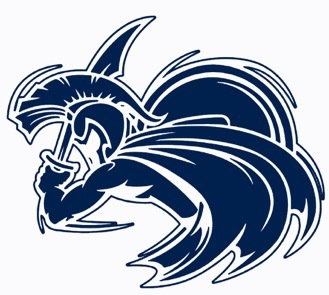 I just want to say thank you to Quality Digitizers on the great work done on the SBS CLON logo. Changing the direction of the sewing was spot-on accurate. Another great job. Thanks Quality Digitizers again!!! Just wanted to say Thank You! - You’ve been sending out the digitized files so quickly and they have all sewed out so easily. You've really helped us impress a few customers. Just want you to know we appreciate Quality Digitizers for the great work. • 4-8 Hours of Quick Turn Around. • Affordable Prices & Excellent Quality. • Sew out with every new order. • Experts in Small Lettering, 3D Puff, Applique. • Personal Digitizer assigned to your account.